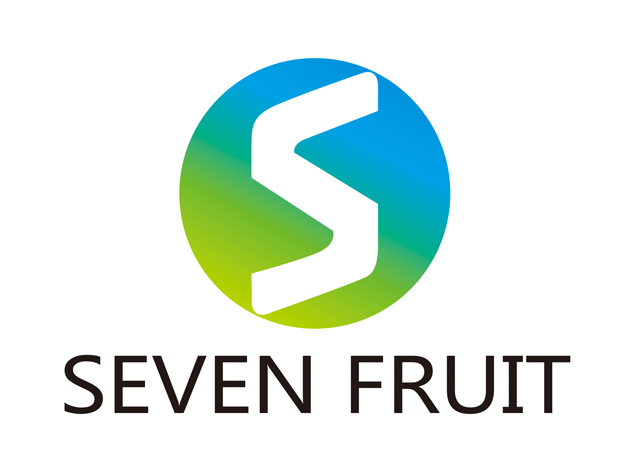 Product categories of Walnut Kernel Flour, we are specialized manufacturers from China, Walnut Kernel Flour, Natural Walnut Kernel Powder suppliers/factory, wholesale high-quality products of Walnut Powder R & D and manufacturing, we have the perfect after-sales service and technical support. Look forward to your cooperation! 100% Pure Walnut Kernel Flour/Walnut flour. 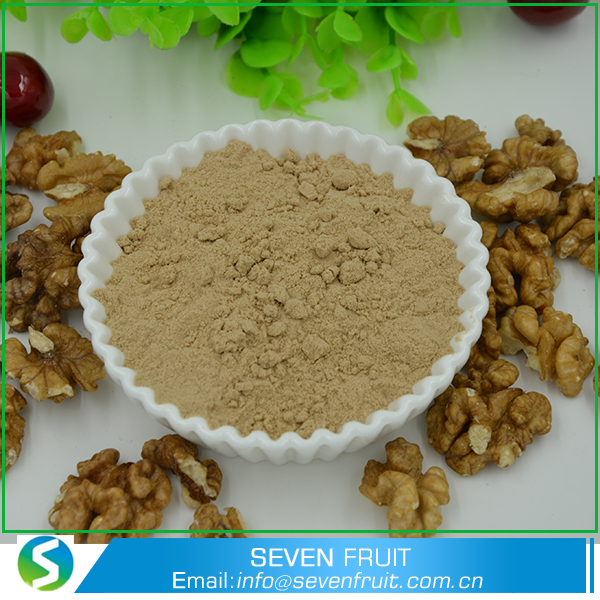 Walnut Powder products are solid drinks, high-quality walnut powder using high-quality walnut, white sugar, whole milk powder as the main raw material, walnut soaked, grinding, pulp separation (removal of bitter brown skin), fishy, Homogenization, concentration sterilization, spray drying.